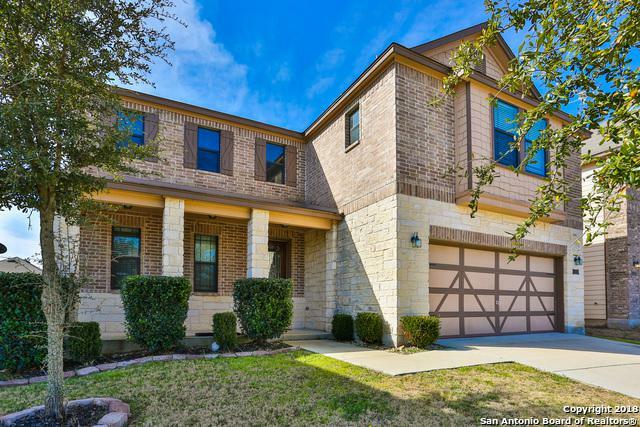 Well Maintained 4 Bedroom, 2.5 bath home in Herff Ranch. Open concept kitchen, family room and large master bedroom downstairs. 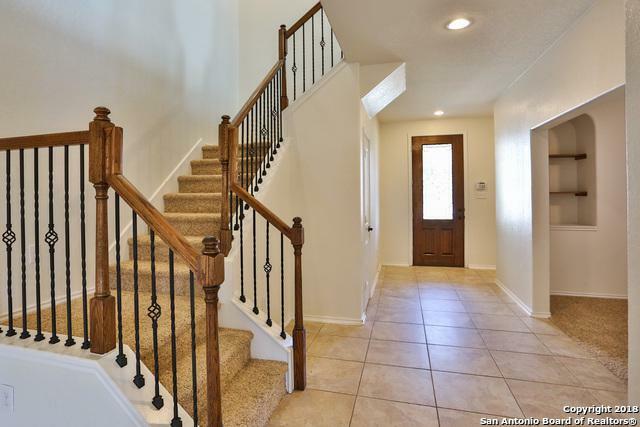 Other 3 bedrooms and game room area are upstairs. 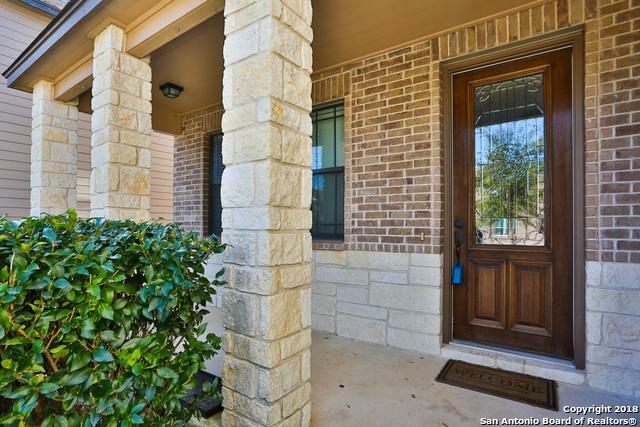 Home is walking distance to pool, playground, school, and trails. 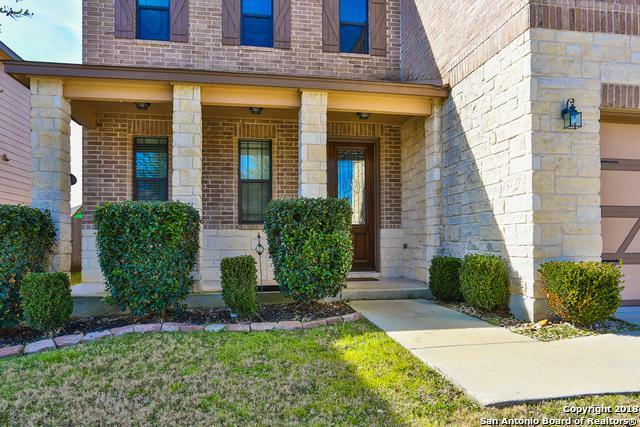 Listing provided courtesy of Angela Turner of Bluebonnet Realty.